One of the most anticipated music festivals is back! 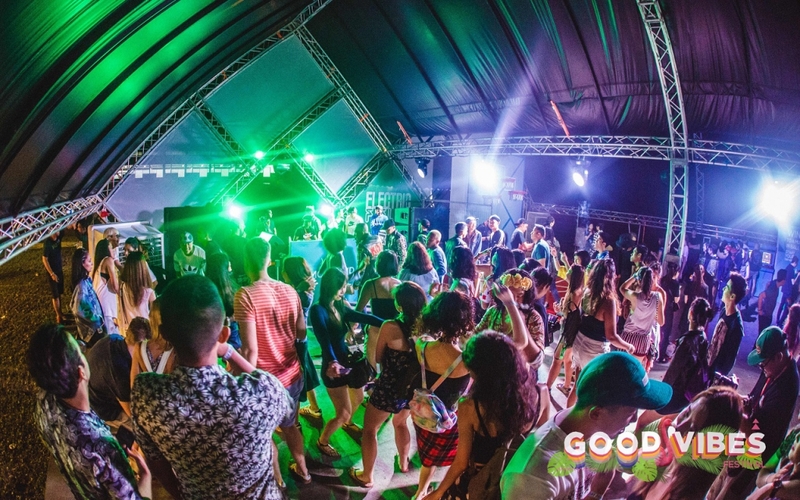 Good Vibes Festival 2018 is raising the roof this year with yet another sizzling line up of both international and local artists. What are they all about? Good fun with good music and good company. Good Vibes Festival is set for two days on July 21st and 22nd. It will take place at The Ranch at Gohtong Jaya, Genting Highlands. Other than the scenic green hills and cool weather, party goers will be even more stoked about the artist lineup. We are excited to hear the full list of international artists coming to heat up the stage. This includes artists such as Lorde, ALT-J, ODESZA, The Neighbourhood, Mick Murphy FKA Chet Faker, HONNE, Majid Jordan, What So Not, Louis The Child, Petit Biscuit, SG Lewis and Vince Staples. An impressive list of local talents will also be featured alongside such as Altimet & The Kawan Band, Noh Salleh, Kyoto Protocol, Froya, Dangerdisko, Pastel Lite, Emir Hermono, Bil Musa, Naufal & I-SKY, Zamaera, and Lunadira. Followed by Raising The Bar who will be presenting A-KID, Dan Shiv (Live), DJ Nesh, Fatim, Jhin, Mass Music, and Senna. Lastly, Saturdayselects presents Roshan, DJ VIN, Reddi Rocket, Lionel Rizki, and Smiley. 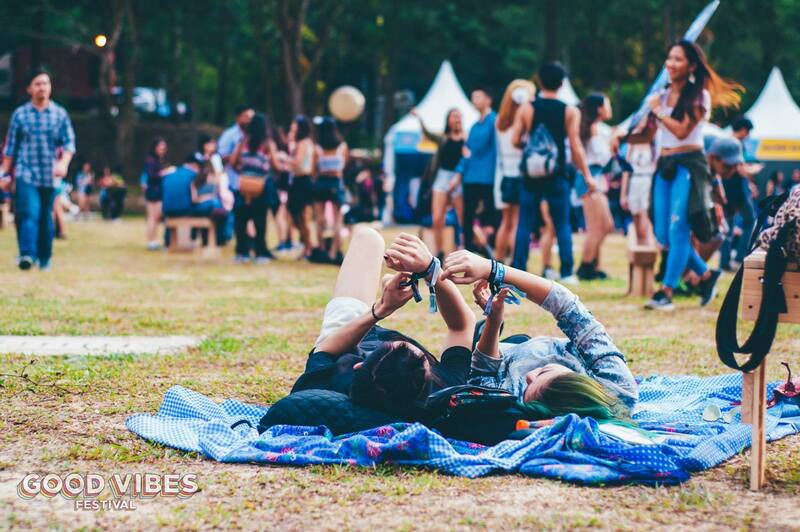 This year party goers are in for a real treat because Good Vibes Festival will be introducing their new premium VIP package. Patrons under the premium VIP will be able to enjoy premium VIP amenities such as designated entry lane, VIP access on both days, exclusive front row pit access at both main stages. Last but not least, access to the VIP Deck is available for all VIPs. This includes optimal stage views, exclusive bar, F7B vendors, and designated toilets. The VIP package costs a total of RM 550. There are also other passes available for purchase. We recommend the Squad Goal Passes because it’s not a party without your squad! Good Vibes Festival continues to live up to it’s namesake after the impressive turn up of 13,000 revellers last year. Are you going to be a part of this epic festival this year? For more information, check out goodvibesfestival.com ! Next articleIs This The End of Tealive? Grace Rundi is a writer, dancer, and blogger under the name, Swanzillaa. A lover of the arts, passionate in creating, and a good vibes enthusiast. 1 Utama X MareCet Saves the Dolphins!